Located to the northwest of Holyhead on South Stack Island, this lighthouse is best known for its picturesque setting - and also for being one of the most haunted locations in the United Kingdom. Locals and visitors alike have reported countless ghost sightings of former keeper Jack Jones, a man who was injured and killed during a massive storm in 1853 that destroyed two hundred ships along the coast, including the famous vessel Royal Charter. South Stack Lighthouse first opened in 1809 and is considered an architectural marvel. It is not a simple venture, after all, to build a tower on the rock below steep cliffs, especially when the area is surrounded by such rough seas. The structure originally used twenty-one oil lamps but is fully automated today. It is now considered a historic location and is an important part of local tourism, offering lighthouse tours as well as a nearby nature reserve. This lighthouse has historically significant beginnings, as it was the first one built on Martha's Vineyard in Aquinnah, Massachusetts. Congress authorized its construction in 1798 as a way of safely guiding ships through the very busy - and potentially dangerous - Vineyard Sound. The lighthouse is also the only one with a long history of keepers of Native American heritage. Unfortunately, it might not be around for much longer. After more than a century of erosion and impacts from climate change, the tower is at immediate risk of toppling over the Gay Head Cliffs and into the water. At an average erosion rate of two feet a year, experts estimate that the land will be unable to accommodate the equipment required to relocate the tower within two years or less. 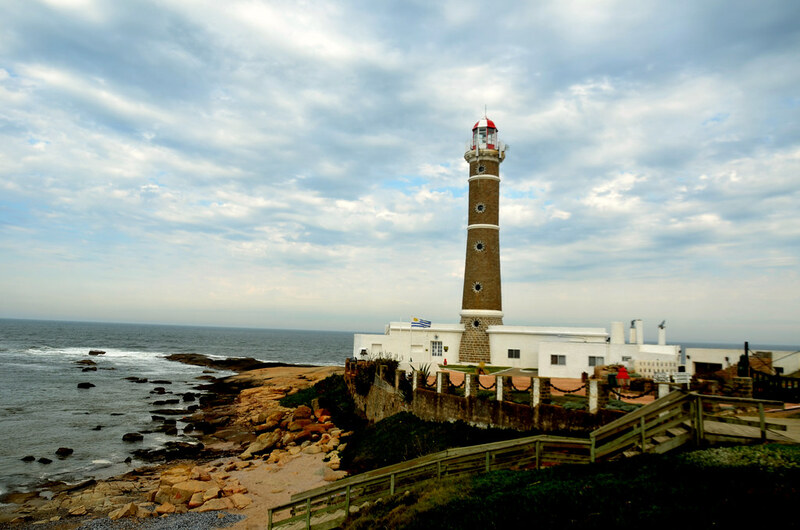 Located in the coastal resort city of Punta del Este, this lighthouse overlooking the Atlantic Ocean has inspired many local legends and mysteries. It was built on a rocky point in 1877 and has become an incredibly popular destination for tourists. With a light scope of around nine miles, the structure consists of a round brick tower and a gallery within the Keeper's House. Visitors can tour the site and, afterwards, climb the 120 steps to the tower's peak to take in a bird's-eye view of the town. Also known as Hook Head Lighthouse, this tower has watched over Hook Peninsula in County Wexford, Ireland, for nearly eight centuries. This places it among the oldest lighthouses in the world and the oldest working one in the country. It is said that, in the 5th century, a Welsh monk first made a beacon at this location out of piles of stone and either local combustible products or timber as a way to guide ships into Waterford Harbour. The lighthouse was converted to be fully automated in 1996 and is fully operational to this day. The location also offers guided tours of the tower and a visitor's center. 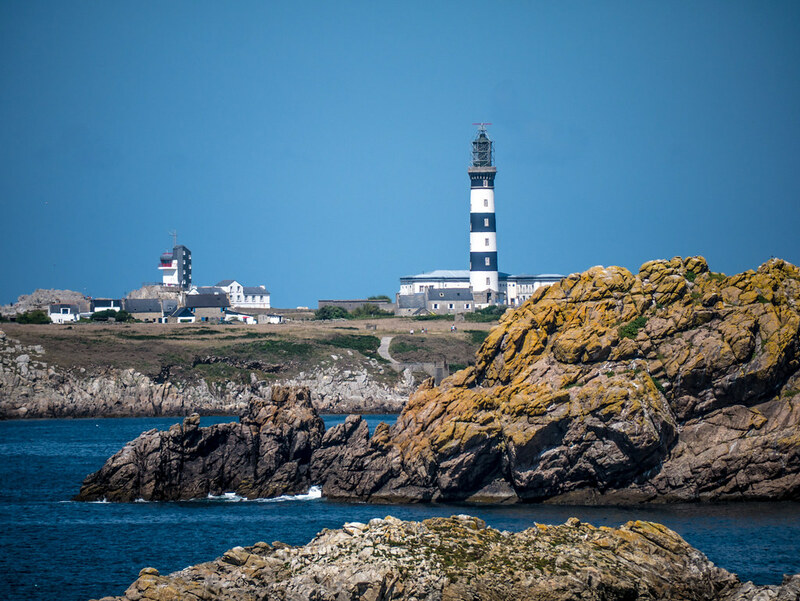 The crystal lenses used by lighthouses was invented by a Frenchman named Augustin-Jean Fresnel, so it is to be expected that one of the most powerful lighthouses on earth can be found in France. The tower was built in Ushant, a rocky island in an area of the English Channel that is notorious for causing disastrous shipwrecks, with the purpose of aiding ships during navigation. Like many lighthouses, however, it is at risk of crumbling away. The 180-foot tower suffers from severe structural rot. While visitors can stop in at the museum on site, the staircase in the actual lighthouse is not accessible due to the high risk of accidents and injury to tourists.